It’s been a painfully long wait but after several years, and a re-written English script, the third movie instalment into the ‘Rebuild’ of Evangelion has arrived on home video; but was it worth the wait? 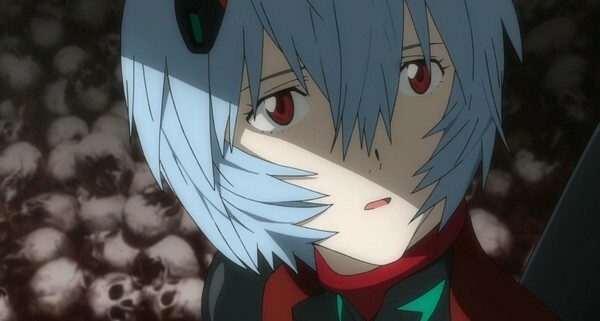 Well lets take a look in our Blu-ray review of Evangelion 3.33: You Can (Not) Redo. 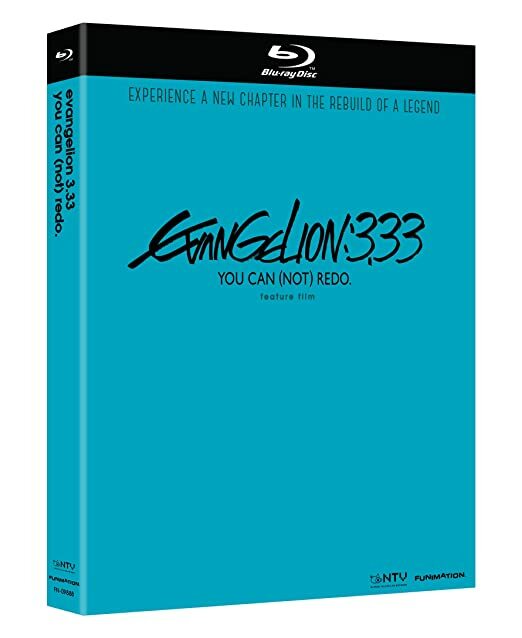 Evangelion 3.33: You Can (Not) Redo, is the third feature-length film in creator Hideaki Anno’s rebuild of the ground-breaking 1995-1996 anime series, Neon Genesis Evangelion. 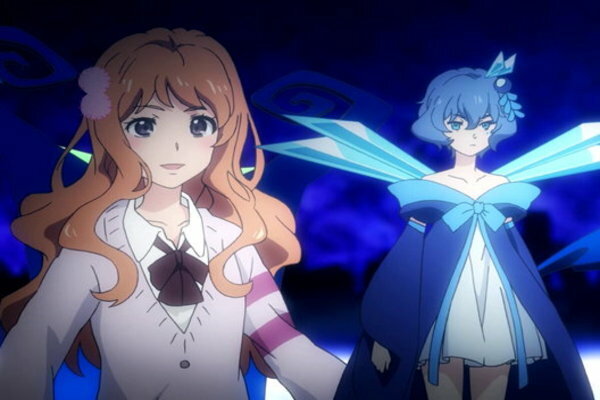 Following on from the cataclysmic finale of Evangelion 2.22: You Can (Not) Advance, the third film takes the Evangelion storyline in a startling new direction. 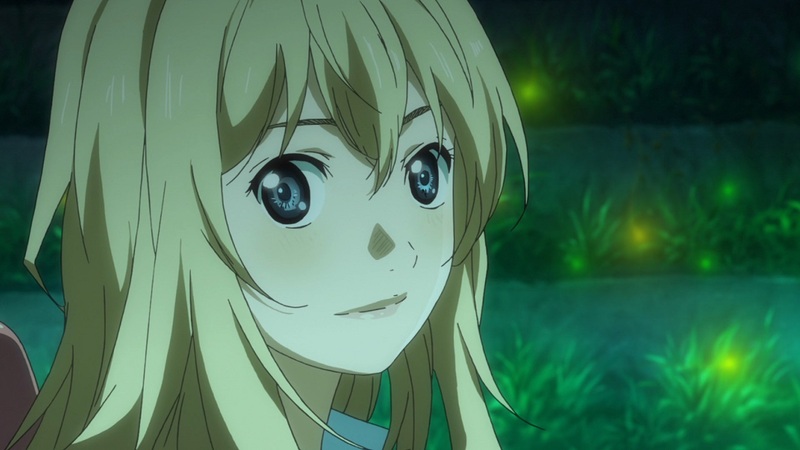 With its heady mix of cutting-edge animation spectacular giant robot action, heightened emotion and deep philosophy. 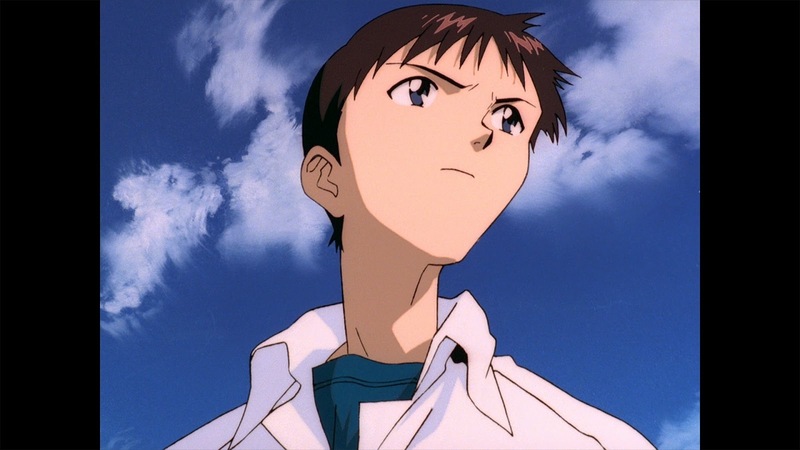 Plot: Fourteen years after third impact, Shinji Ikari awakens to a world he does not remember. He hasn’t aged. Much of Earth is laid in ruins, Nerv has been dismantled, and people who he once protected have turned against him. Befriending the enigmatic Kaworu Nagisa, Shinji continues the fight against the angels and realizes the fighting is far from over, even when it could be against his former allies. 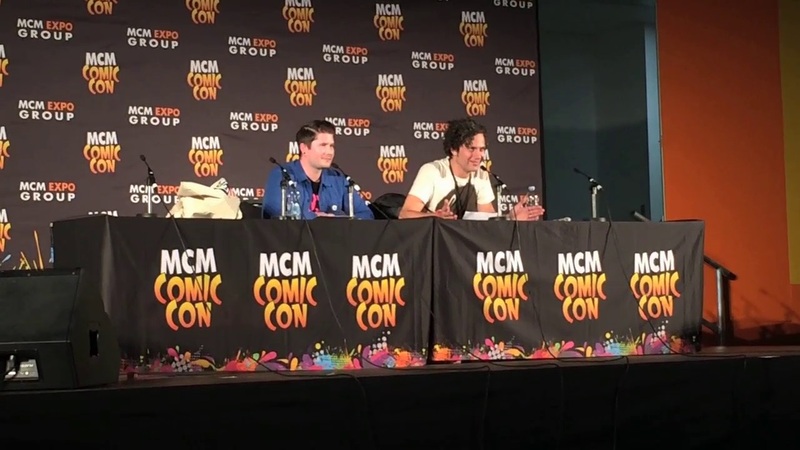 The characters’ struggles continue amid the battles against the angels and each other, spiraling down to what could inevitably be the end of the world. Manga Entertainment UK will be releasing Evangelion 3.33 – You Can (Not) Redo as a Collectors Edition Blu-ray / DVD Combo Pack, as well as regular Blu-ray and DVD variations, on the 29th February 2016. The Content itself will also be exactly the same as the US and Australian versions. FUNimation have recently announced that they will be working with Studio Khara, the Japanese studio who originally produced the film, so that an English version of Evangelion 3.33: You Can (Not) Redo can be produced. We are working directly with the Japanese studio and the original creator on the upcoming Evangelion 3.33 home video release. 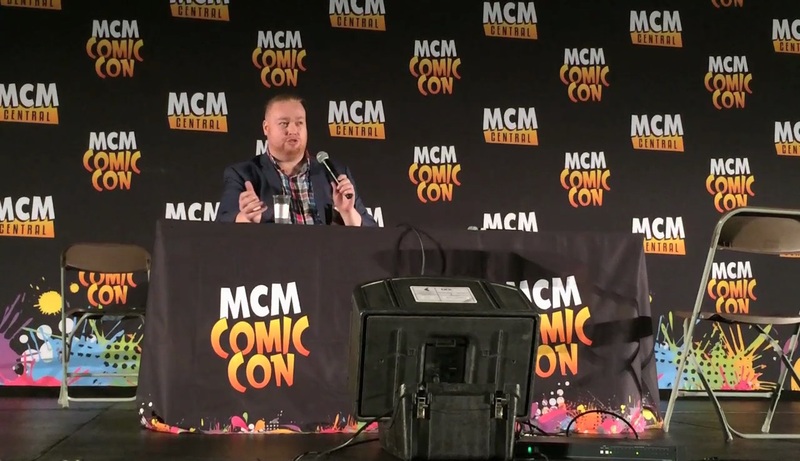 This is a unique opportunity that presented itself to us, and since the plot for Evangelion 3.33 is so different from previous story lines, we are thrilled that the creator has asked to be so heavily involved in this project. 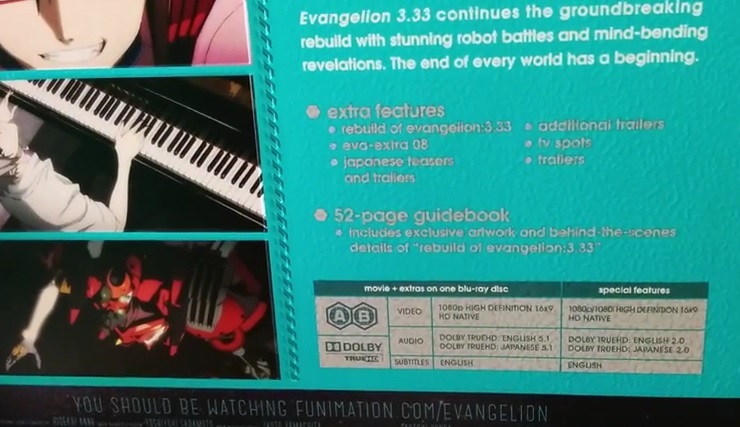 We knew it could happen and unfortunately it has, but due to circumstances outside of ‘everyones’ control, especially Manga Entertainment UK, the UK DVD & Blu-ray release of Evangelion 3.33 has now been pushed back until ‘potentially’ next year.